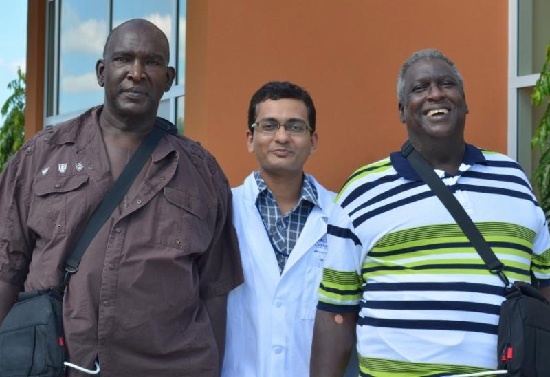 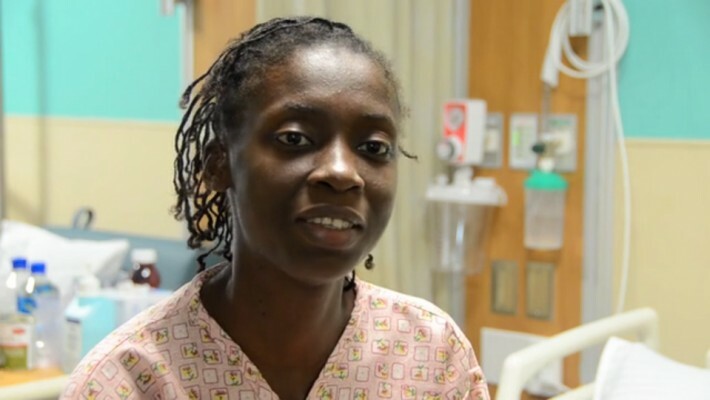 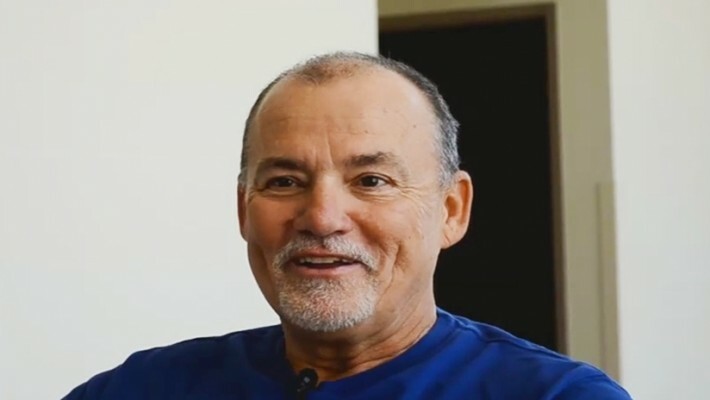 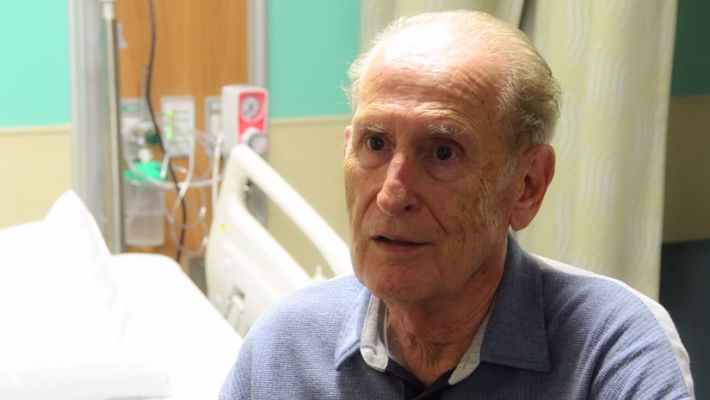 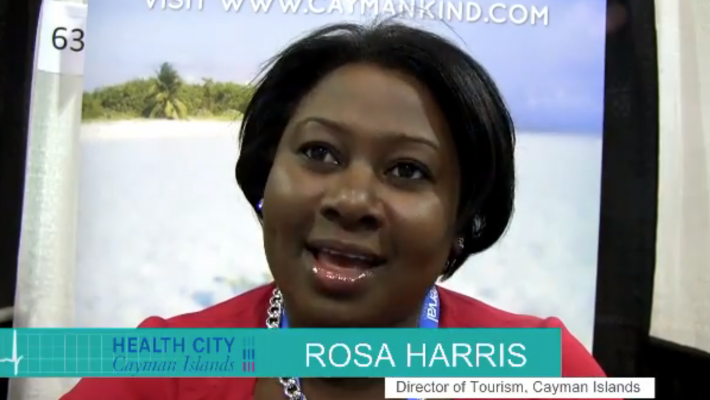 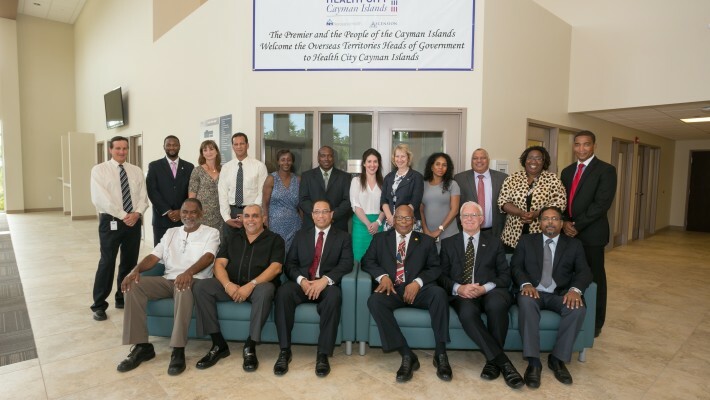 (October 7, 2014) – Rapid responses from his family and the expert skills of the Health City Cayman Islands medical team are credited with saving the life of an American tourist. 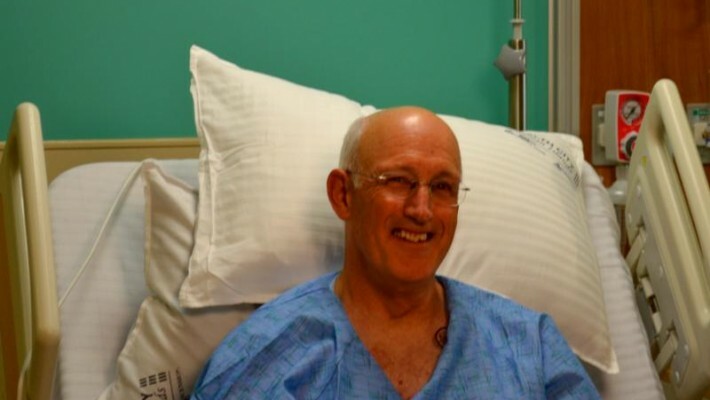 During their “dream” vacation, Ric Walton of Colorado was on a ferry boat to Stingray City with his family when he collapsed. 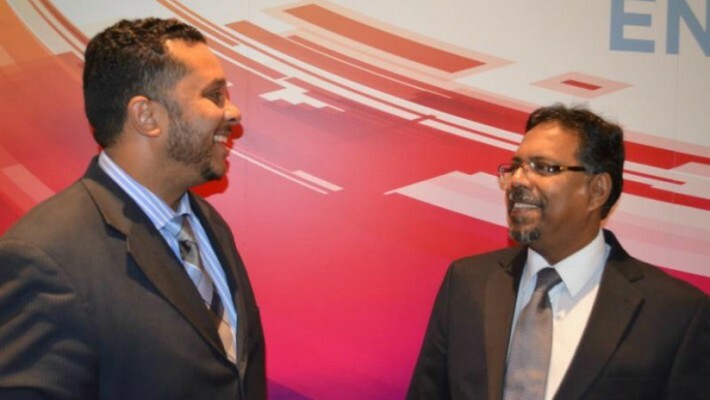 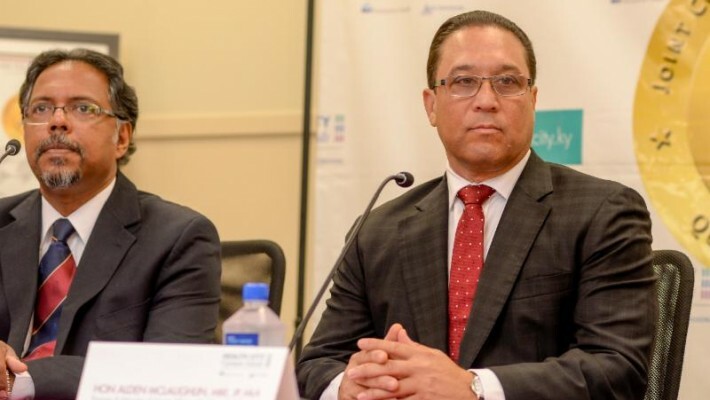 Fortunately, Mr…. 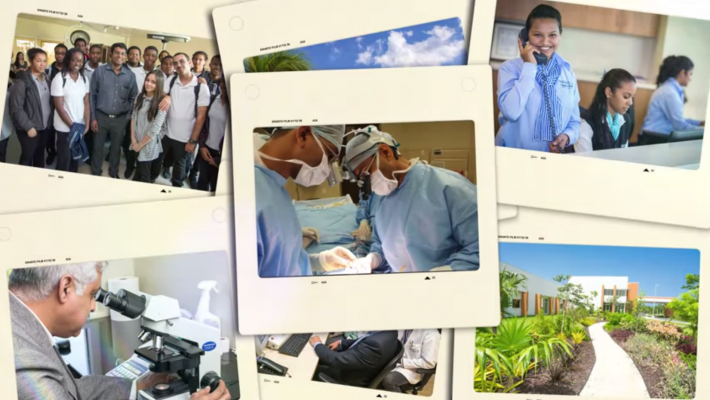 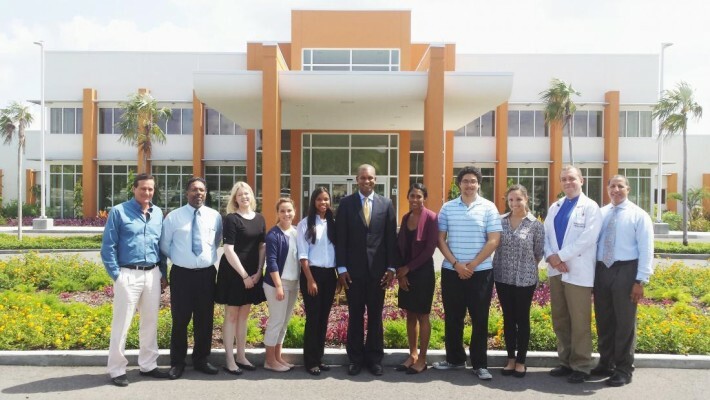 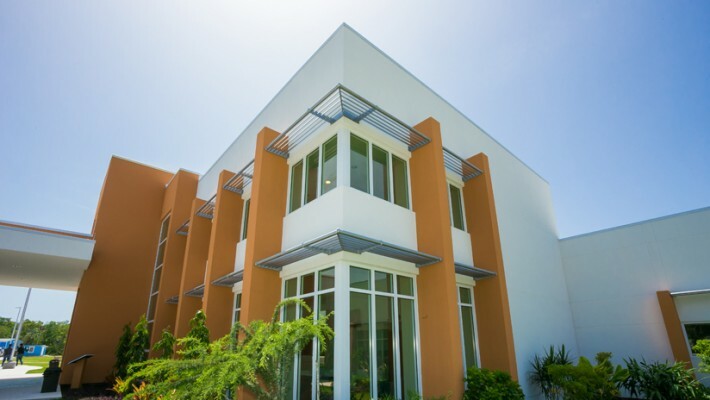 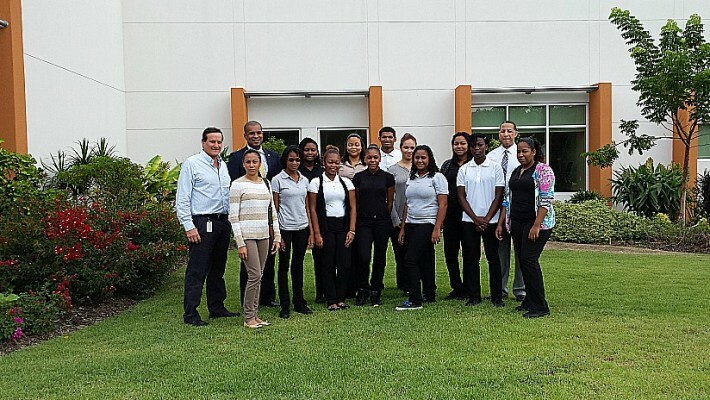 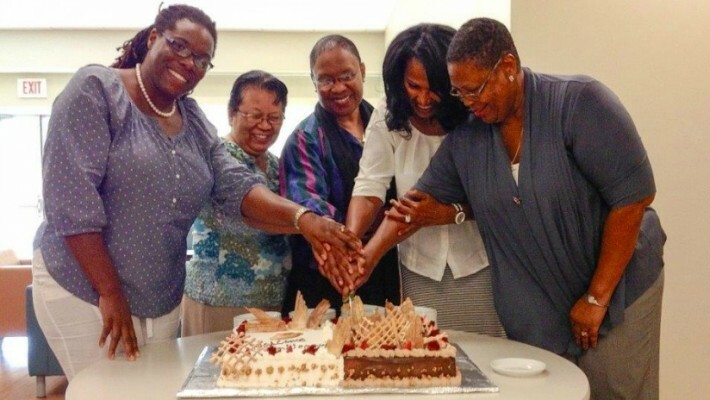 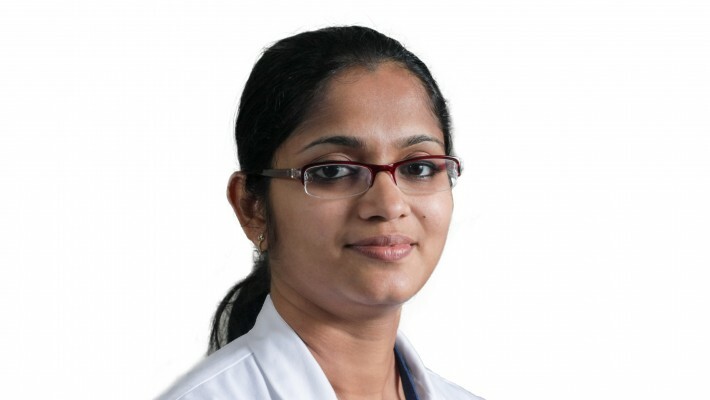 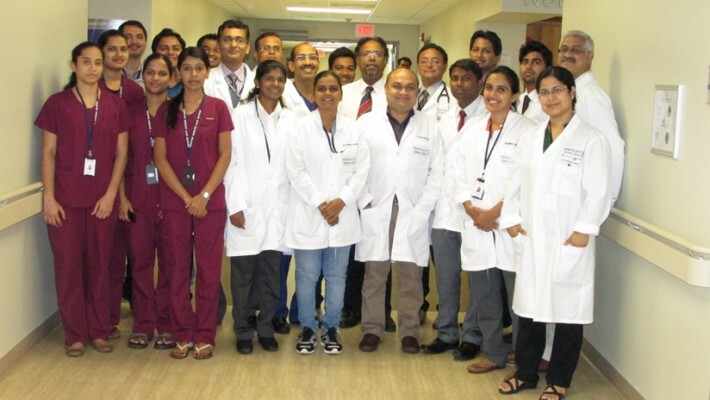 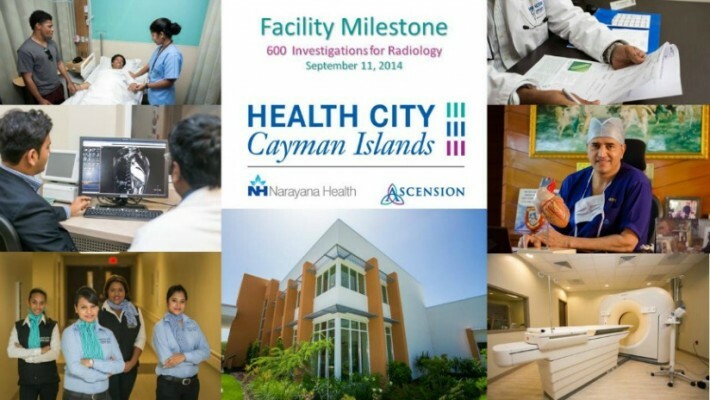 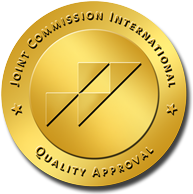 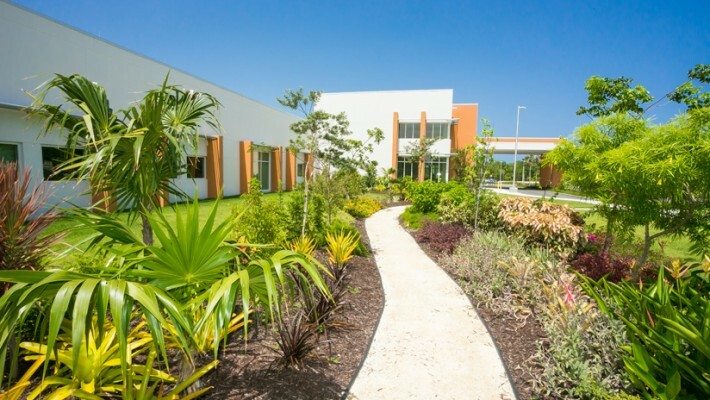 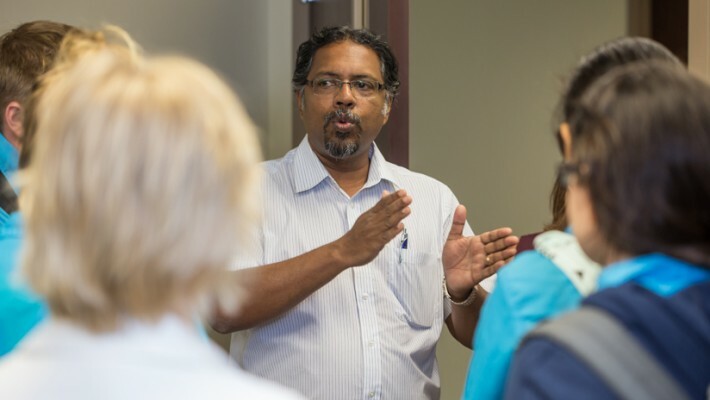 (September 11th, 2014) – Health City Cayman Islands celebrated a key facility milestone in September having completed more than 600 radiology investigations including more than 100 MRI studies and 100 CT studies. 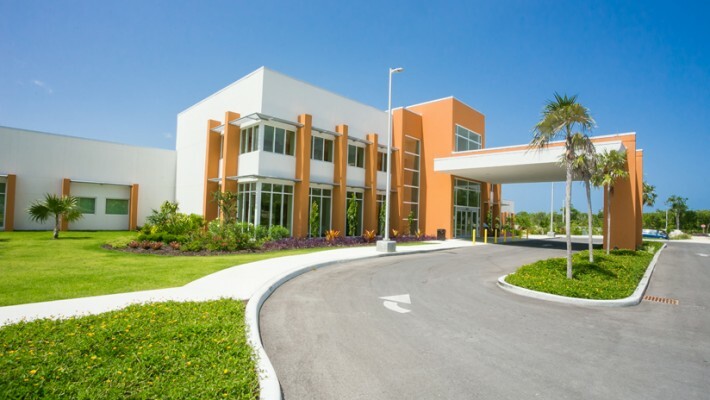 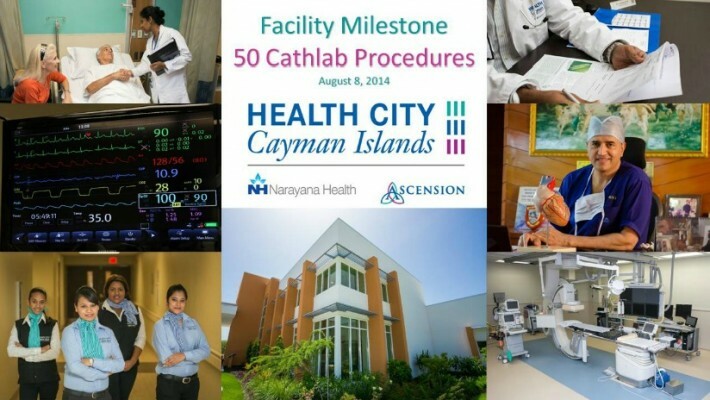 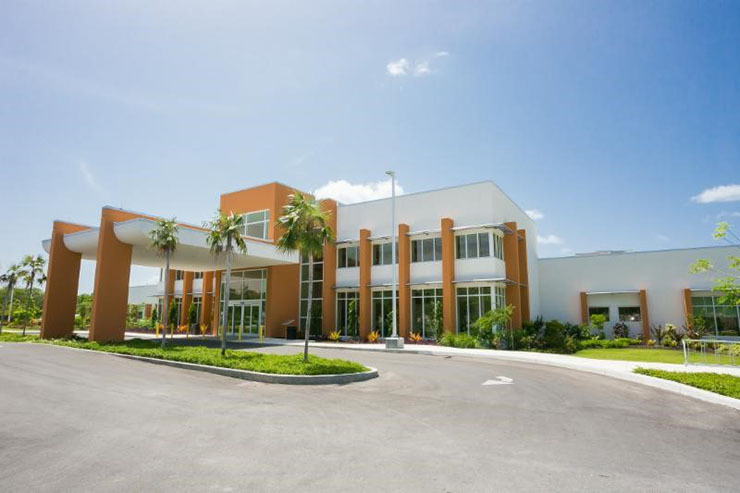 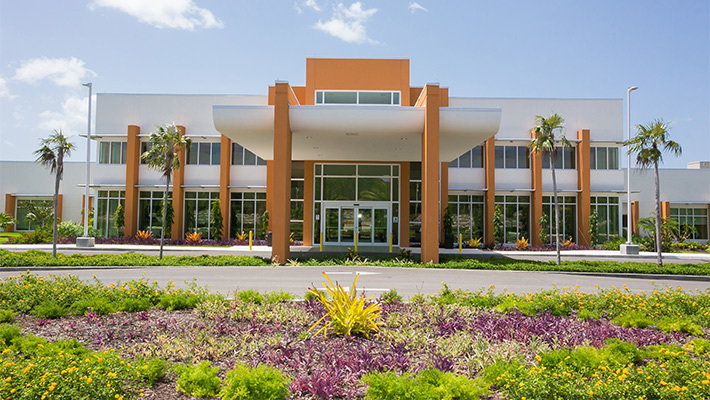 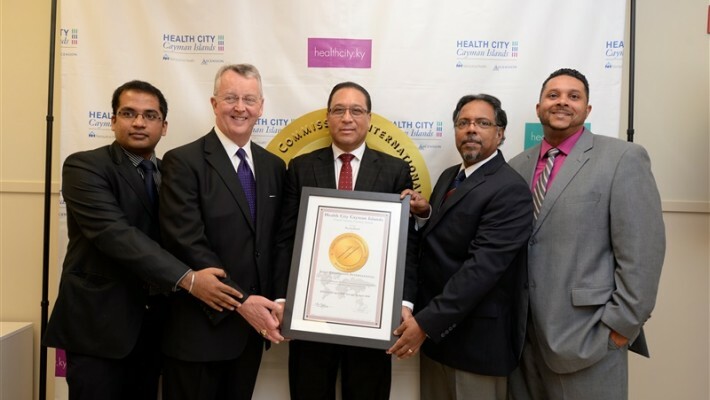 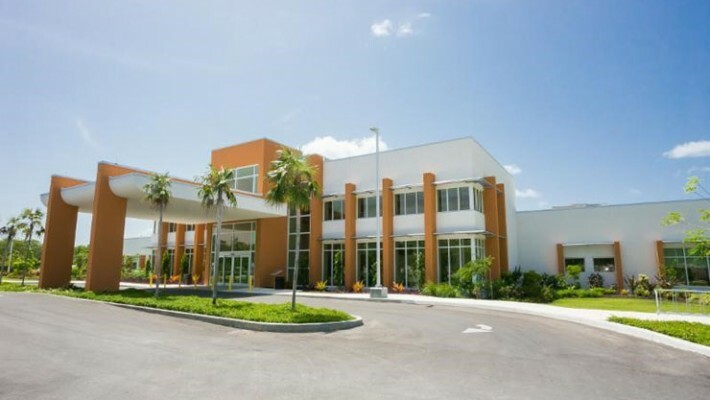 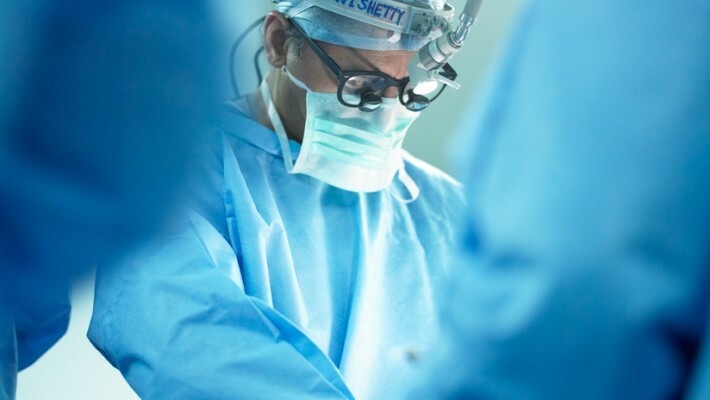 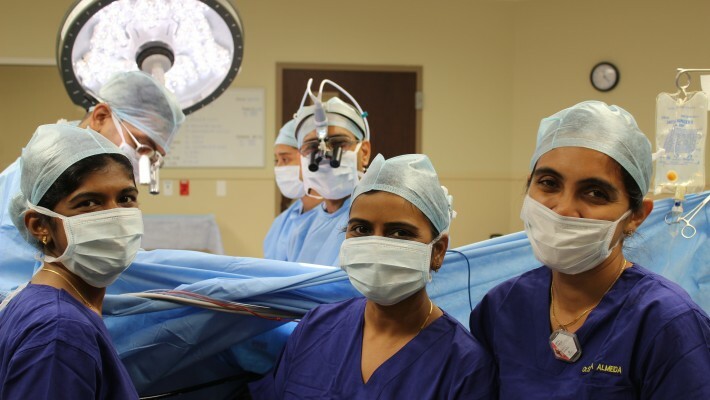 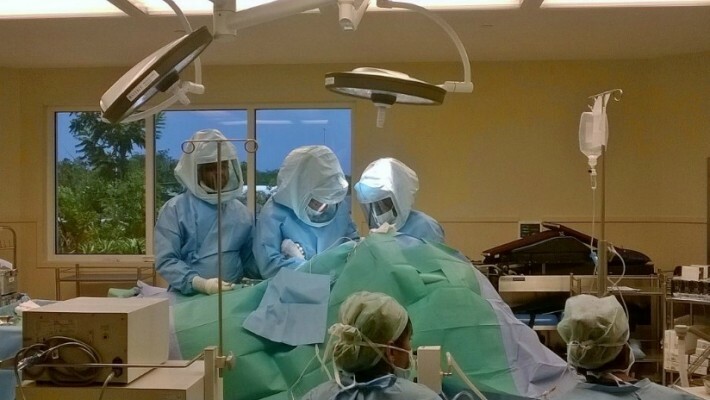 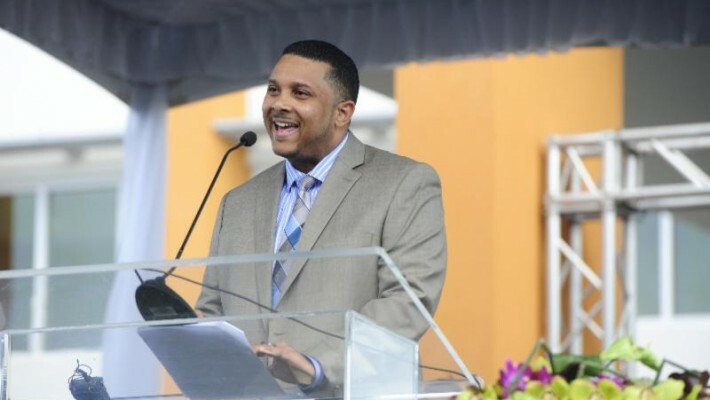 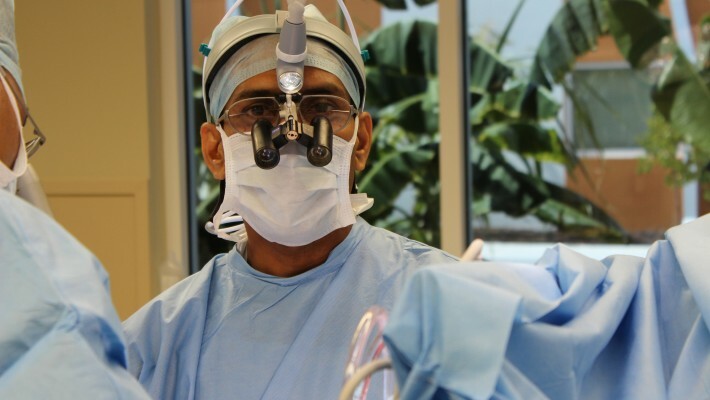 (August 8, 2014) – Health City Cayman Islands celebrated a key facility milestone on August 8th having performed 50 Cathlab procedures shortly after performing the hospital’s first such procedure in April. 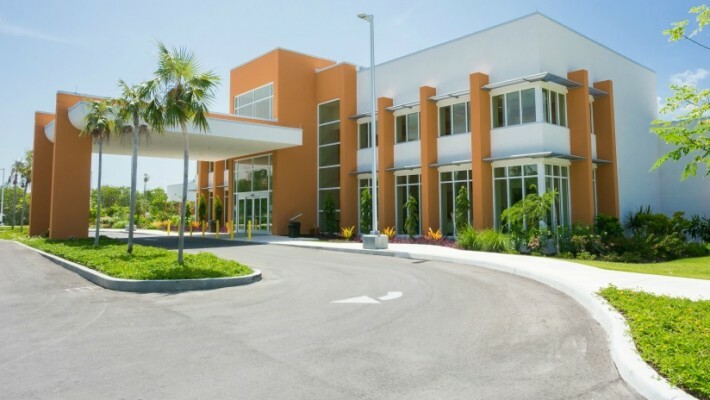 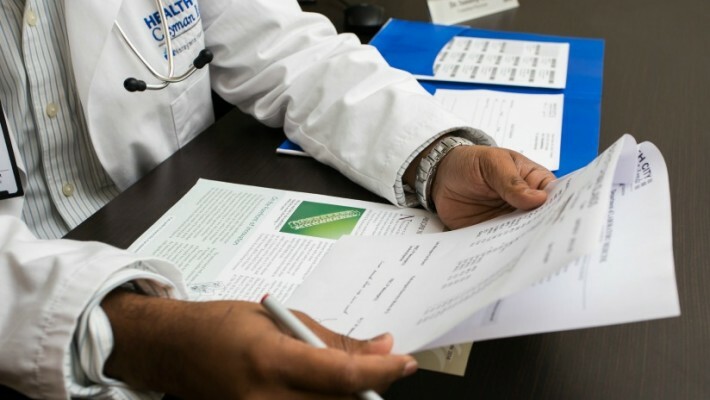 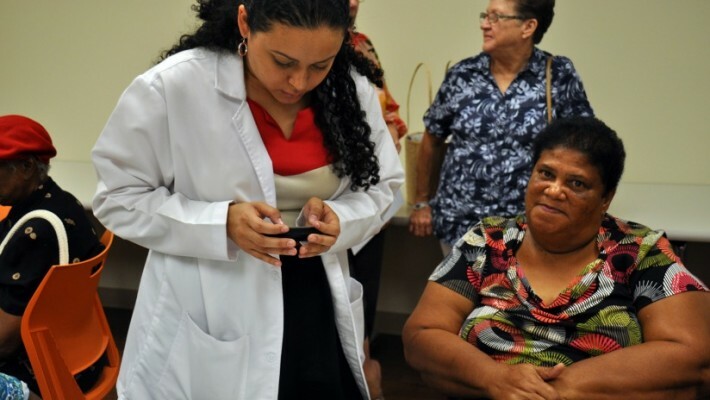 Bringing Healthcare and Hospitality Together for Patient-focused International Healthcare Delivery.